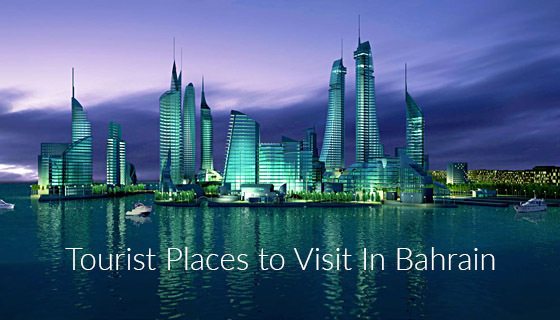 Bahrain is rich with its natural resources for example, the country is famous for oil resources. In spite of having one of the most expensive currency in the world, Bahrain is reducing the dependency on oil by investing heavily in tourism. So travel to Bahrain for holidays, walk around the winding alleys of Muharraq for some truly authentic Gulf charm, unlike the spruced up tourist versions you find elsewhere. By yogesh adhau| 9 Mar, 2018. Posted In Travel Tips. Dubai Shopping Festival 2018 - Must Buy in Dubai ? Confirmed Ticket – Mandatory for Visa or Not? How Does Schengen Visa Works? How To Get a Student Visa for US? How to Get Taiwan Student Visa? Why Travel Insurance is Must On Your International Destination.